It’s not uncommon for business leaders to be so preoccupied with day-to-day activities that they fail to consider the future needs of the organization and their successors. Let’s face it, it’s not the most pleasant thought to consider who will replace me and how should they be different than me? Let’s get succession planning! Tips to preparing your leadership team for the succession planning process. Someone who understands the future business needs and strategies must own succession planning. 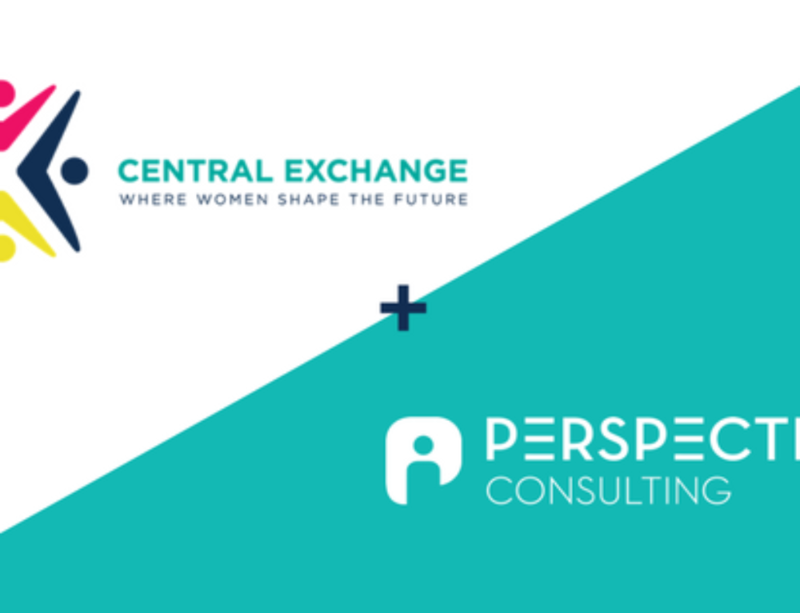 That may or may not be your HR business partners, depending on their involvement in your P&L and business planning strategy for the future. Your future ideal leader may not be a clone of the current one. Things change! Business needs change. Consider this when thinking about your future leader’s natural style, strengths and capabilities. Just like the book says, “What Got You Here Won’t Get You There.” So true, Marshall Goldsmith! Just because someone was a superstar in one job role does not mean they will shine equally in the next. Be very careful in considering “fit” and how it relates to that next-level position while succession planning. I’ve seen this mistake far too often in corporations, and we all know what the result is: two job openings! 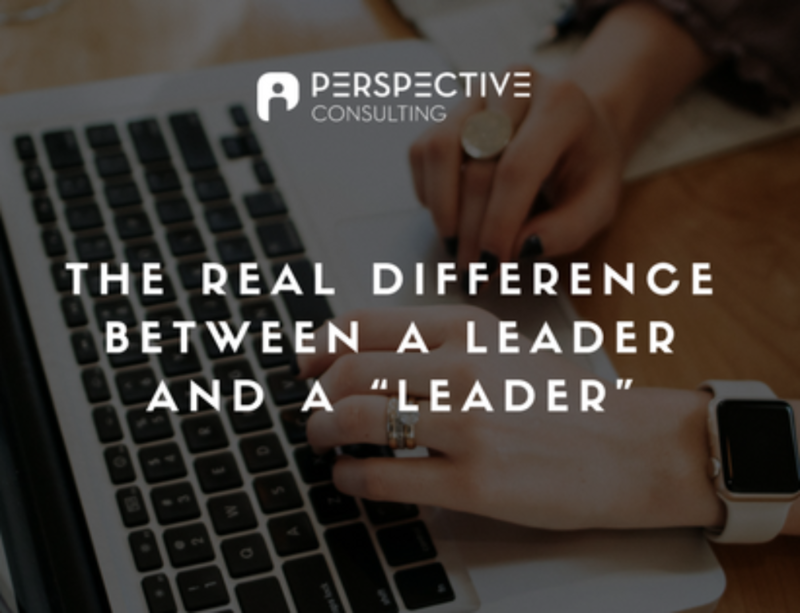 Furthermore, leaders must learn to leverage different skills when moving from managing people to leading entire departments and business units. This requires a different level of business acumen and more powerful influencing skills. Leave the tendency to promote people you like or friends at work behind, and think about who is the best fit for your succession plan using objective, scientifically valid data to inform your decision. Tools like the Predictive Index are proven to improve success rates when promoting, and remove biases that get in the way. 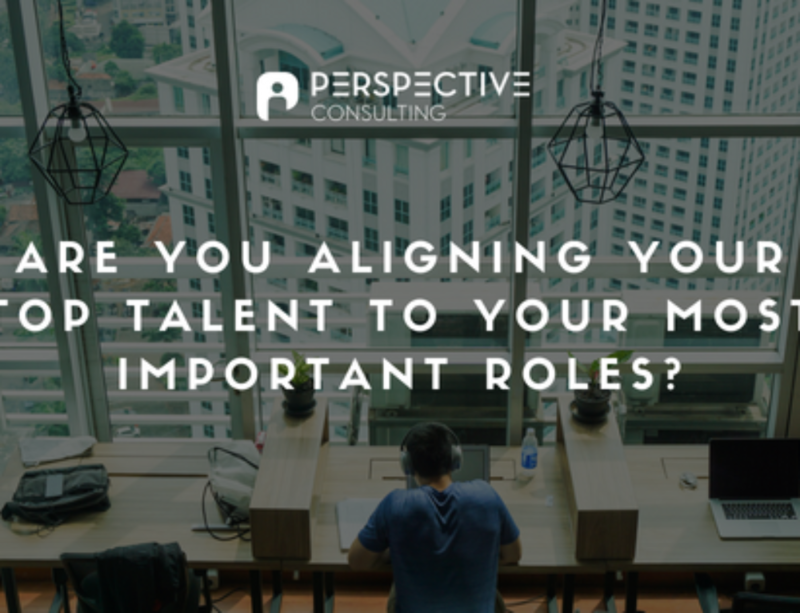 The best time to prepare talent for a role is before they are actually placed into that role! If someone is on a plan to take a future role, start giving them opportunities to take on more responsibility. Not only does this give you small glimpses into how they will handle the responsibility, but it provides them equally valuable learning experiences. Provide your up-and-coming talent professional development (from both the lens of leaders inside and outside your organization) so they may be exposed to diverse leadership philosophies, styles, and tactics. “Great leaders are created, not born.” -Alexandra Levit.